Beats by Dr. Dre Powerbeats³ Wireless Earphones Wireless the Way It Should Be. 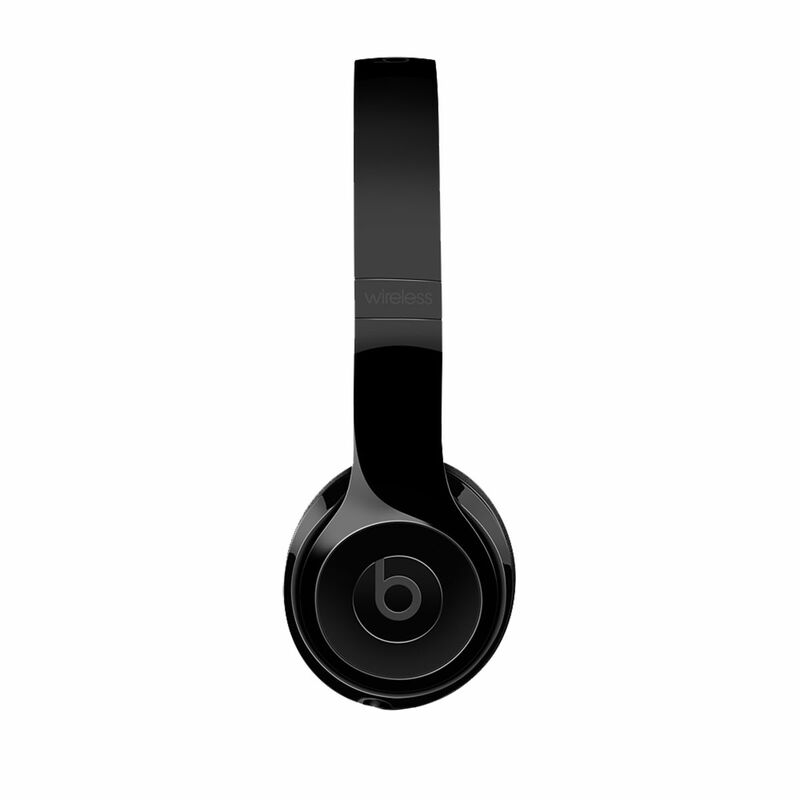 Beats by Dr. Dre Solo³ Wireless Headphones Designed for Sound. Tuned for Emotion. 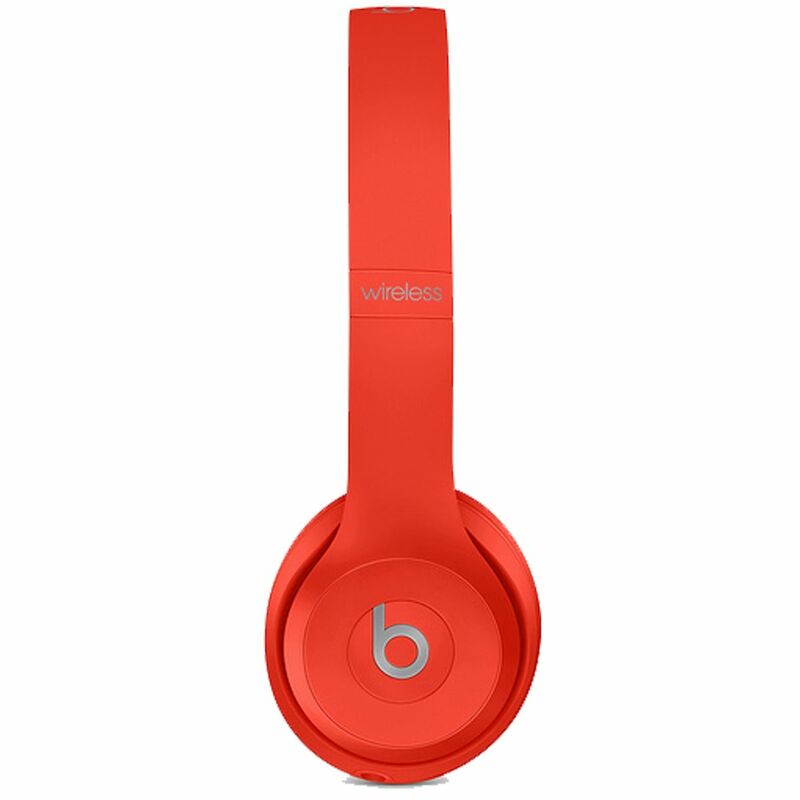 The full manufacturer's warranty from Beats by Dr. Dre is only valid when the Beats by Dr. Dre Solo³ Wireless Headphones is purchased from an Internet Authorized Dealer. 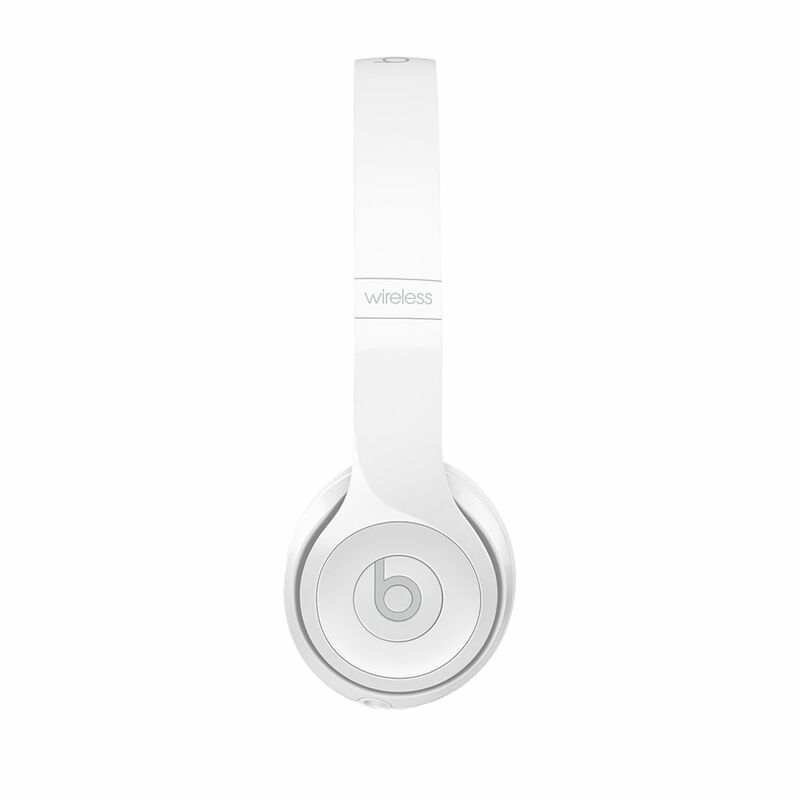 We will match any Internet Authorized Dealer's best price on the Beats by Dr. Dre Solo³ Wireless Headphones. 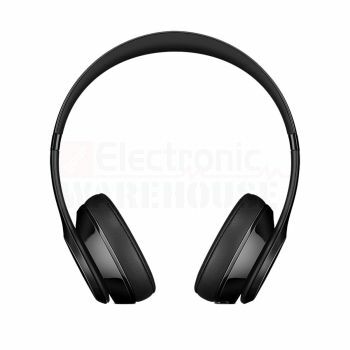 The Beats by Dr. Dre Solo³ Wireless Headphones may be referred to by the following terms: 190198105417, 190198105424, 190198217578, MNEN2LL/A, MNEP2LL/A, MP162LL/A.